Enjoy with cheese and cold meats. Spice up sandwiches. 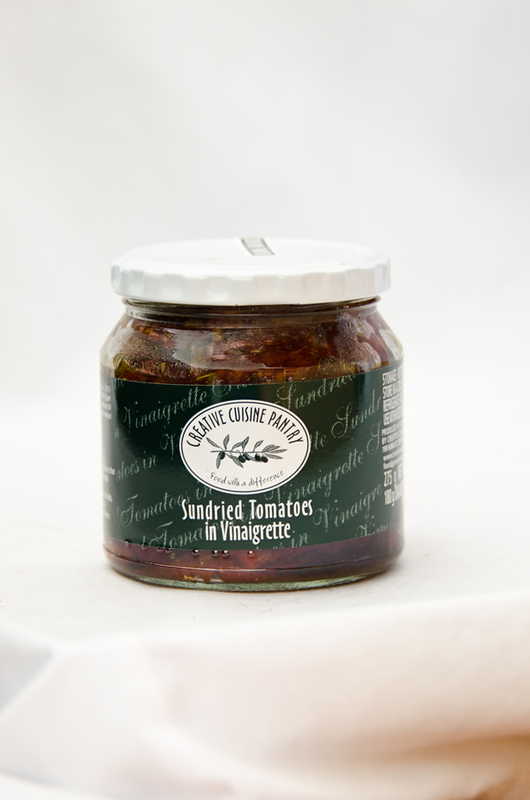 Serve as accompaniment to lamb, pork, game and smoked snoek. 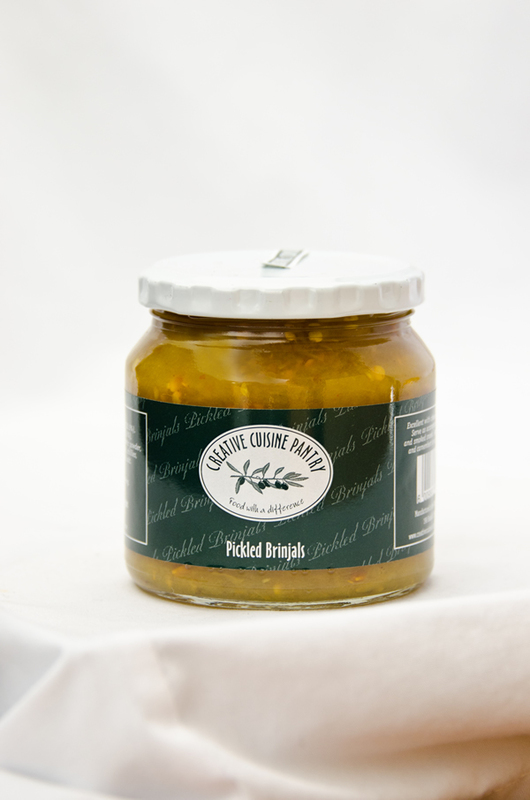 Great with rocket, smoked chicken and camembert on a crostini or bruchetta. Mixture of dried herbs and spices. 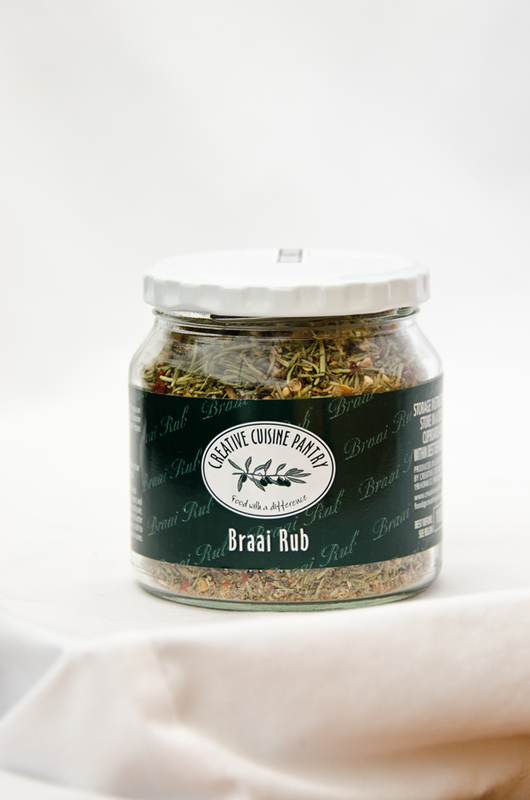 Rub on chicken, lamb, beef and pork. Add to bredie. Sprinkle on potato wedges rubbed in olive oil and grill in oven. 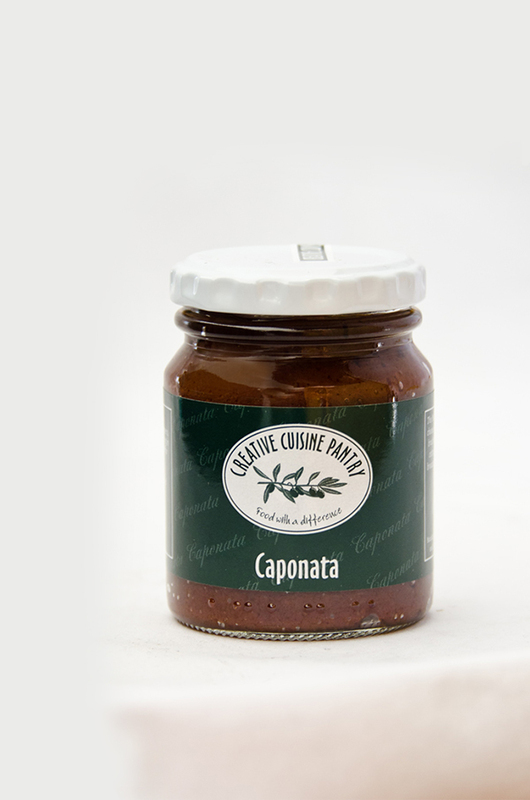 Great in salads, pasta dishes, couscous, on pizza, bruchettas or ciabattas. Serve as part of an antipasti platter. Wholesome tomatoes, sundried in the Klein Karoo. 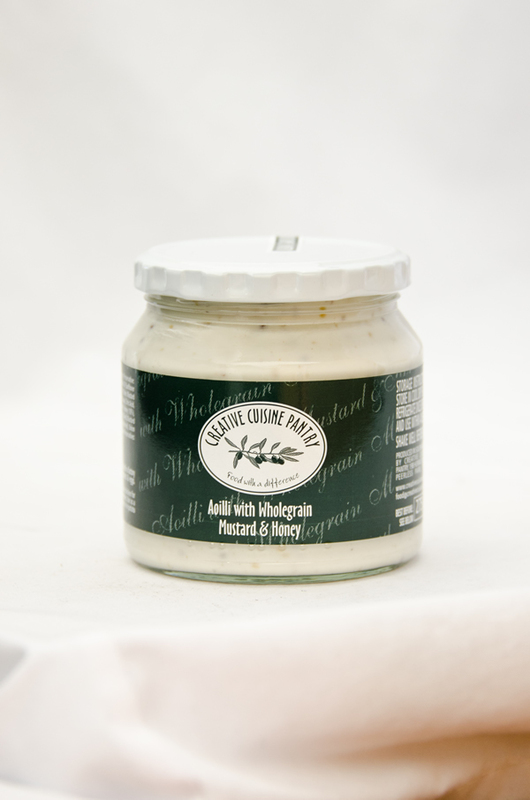 Use in salads or on biscuits or on pizza. Excellent with cheese and anti-pasti platter. Serve as an accompaniment to pork, game and smoked snoek. 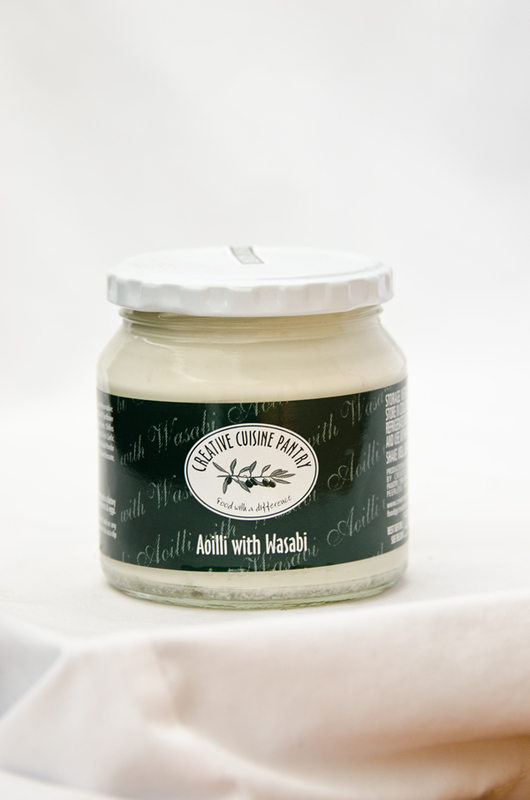 Great with smoked chicken and camembert on a crostini or bruchetta. The Mediterranean flavours will be excellent with cheese and anti pasti platters, on baked potatoes, bruchettas, crostinis and sandwiches. Mix with cottage cheese as a dip or use a stuffing for chicken breasts. 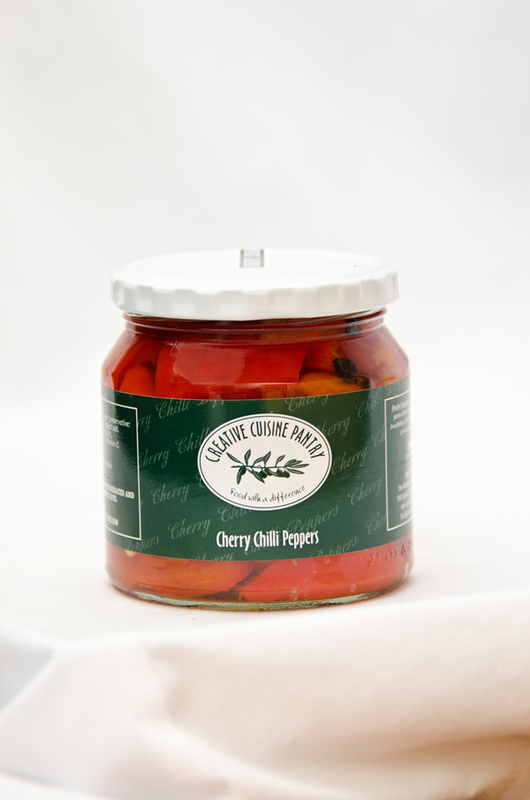 Add flavour to stirfry and pasta dishes. Serve with Sushi or any Japanese dish. To zoosh up sandwiches. Use as a dip or as a filling for baked potatoes. Add to cooked chicken for a chicken salad. To zoosh up sandwiches. Use as a dip or as a filling for baked potatoes or in potato salad. Excellent on pork. We use only the best quality ingredients to create the highest quality product. I combined my love for food and people into Creative Cuisine Pantry. 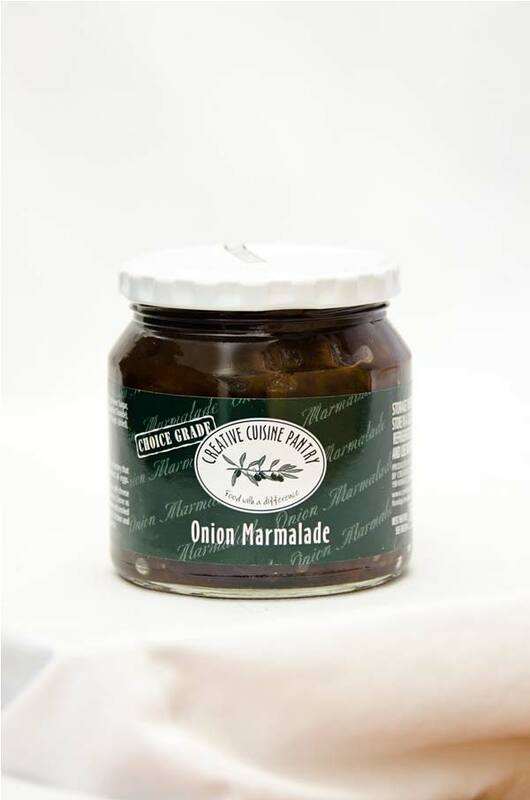 A range of products from salad dressings and condiments to bottled salads to help you to present gourmet style meals to family and friends and still have time and energy to enjoy it with them.